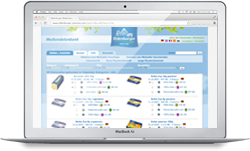 Butter is an allround-talent as the basis of many dishes as well as intensifier for delicious flavours. 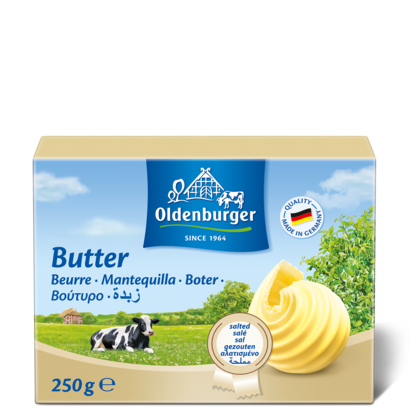 Oldenburger butter salted is perfect for frying or simply as a spread. The slightly salted version is ideal for rather savoury dishes. Enjoy a different breakfast like German families do.